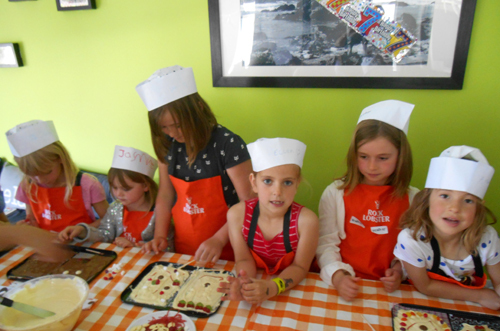 Welcome to Rock Lobster Children’s Chocolate Making Parties, where your kids have great fun learning how to make a variety of delicious chocolate goodies. Enjoy your child’s party, it’s a special day for you too. Our trained chocolatiers will show your children and their friends how to work with chocolate, making yummy treats to take home in our party bags. 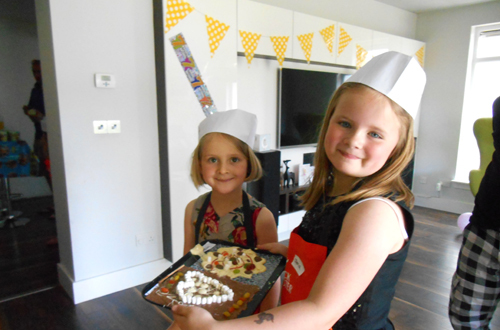 Fun kids parties at your home in Glasgow North, East Lothian, Edinburgh, Midlothian and the Isle of Man. 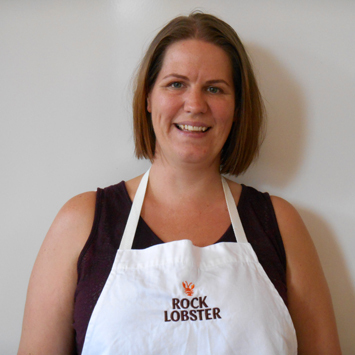 Rock Lobster Chocolate was started in 2009 by mum of two – Katy Weddell. 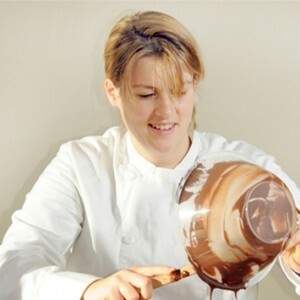 Initially the business focused on making funky chocolate products for outlets in the local area. 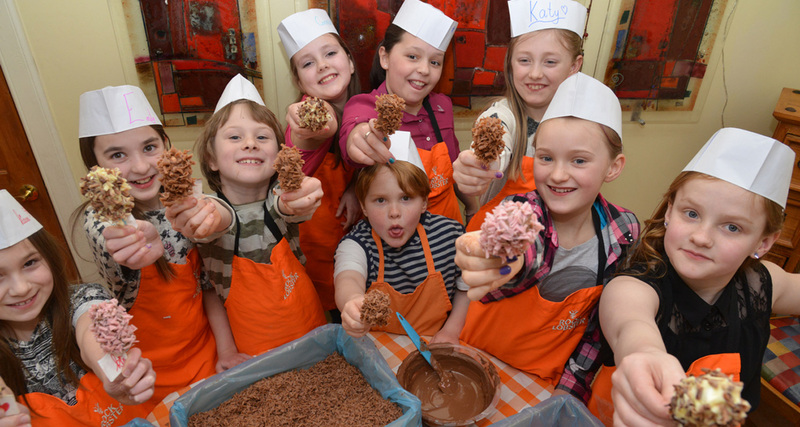 In 2011 the Children’s Chocolate Making Party idea was launched. 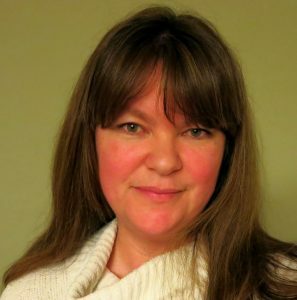 It became an immediate success, as parents were looking for party ideas for their kids, that were both fun and educational but could be held in their own homes. Rock Lobster now concentrates solely on chocolate making parties and over the past few years have perfected our chocolate party formula, which has proved to be a big hit with both kids and their parents! 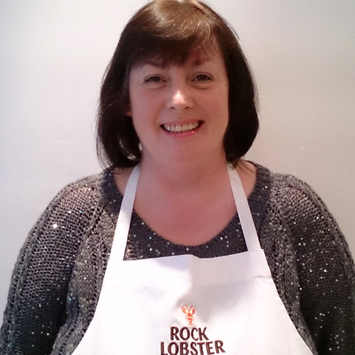 In 2014 we decided to expand Rock Lobster beyond our local area and we have now trained up fantastic chocolatiers to host children’s chocolate parties in North Glasgow, East Lothian, Edinburgh and Midlothian areas as well as the Isle of Man. 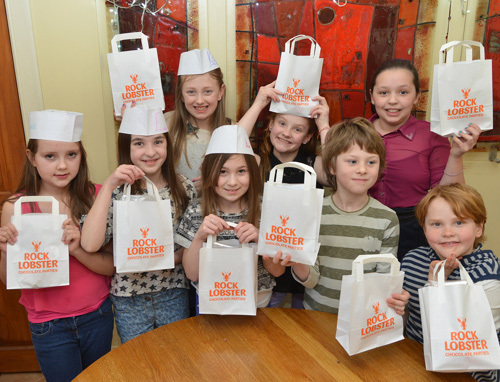 If you would like to become a Rock Lobster chocolatier and operate kids parties in your area of the UK, you may be interested in our franchise opportunities.